Preparing for an author interview takes great care and precision leg-work. Are you ready for another zany interview? You’d think he’d call it “I Died Twice,” which would be a compelling title, but he didn’t ask me. There’s Mady. Could she be in hot water? Mady is the protagonist in both books, which means she’s the main character if you’re not into literary lingo. I invited James over for a cyber sit-down to talk about stuff (and by “stuff” I mean his book and the writerly life). He’s a brave man. He agreed. Here’s what went down…to the best of my recollection. Lorna: Hey, James, ole’ Buddy, ole’ Pal! Long time no see. Remember those good times back when…never mind. So you’ve written a sequel to “I Died Once.” Wanna talk about that? James: I sure do! Thanks for inviting me over to your blog. The book is just about to come out and now is the perfect time to get the word out. Lorna: As you know, James, I’m legendary for my psychotic, er, um, psychic abilities. I even know all your answers to the questions I’m going to ask, but I’ll ask them anyway. Lorna: Sorry, James, the “Escape” button doesn’t work in my world. Let’s get started! Give us a no more than three sentence promo for “Mady’s Storm” that will send us rushing to buy the book. James: Wow, you sure don’t mess around. Lorna: Thanks, James. As you know, I’m legendary for my tidiness. Now enough stalling. Give us the goods! James: At the beginning of “I Died Once”, people didn’t like Mady. By the end of it, they did. “Mady’s Storm” takes place eight years later and explores her thoughts while the reader joins her on her journey of becoming a woman. Lorna: So if you want to know what makes women tick, read this book. Should be a best seller! Lorna: James, trust me, stop talking. As you know, I’m legendary for my (ahem) marketing prowess. Moving on. What or who is your inspiration for Mady? James: Mady appeared in my head one night in late September, 2011. She has a few aspects of someone I was involved with once, but that’s about it. Mady is her own person, born in my mind. Lorna: I knew it. Every fictional character is based on someone you know. Just better or worse, depending on how you feel about them. Lorna: James, trust me. I know what I’m talking about. I’m psychotic, shizzle, psychic, remember? If (wink, wink) you met Mady in person, what advice would you give to her? James: (sighing, eye-rolling) Mady is an amazing person. I’m more likely to learn something from her, than she is from me. Lorna: Sounds like she is an awesome person. Too bad it didn’t work out. What advice would she give you? James: (shifting uncomfortably on cozy cyber sofa) I said she was mostly fictional. Lorna: Yeah, right. What advice would she give you? James: (sighing) Be strong. Be patient. And follow your heart. Lorna: What happened between you two anyway? Never mind. None of my business. I bet it’s in the book. Back to business…What is the accomplishment of which you are most proud and why (it doesn’t have to be writing-related)? Lorna: Whoa, Superman! I said one. Were you always a rule-breaker? Is that what busted up you and “Mady?” Never mind. None of my business. But here is the video in case people don’t want to go searching. I’m just wondering is the woman in the video is “Mady…” Never mind. None of my business. Finally, is there a question you wanted me to ask, but I didn’t? Go ahead an ask it, then answer it. James: Why am I a Writer? Hmm, good question, Lol! But really, I’ve always been a Storyteller…ever since I was a kid. 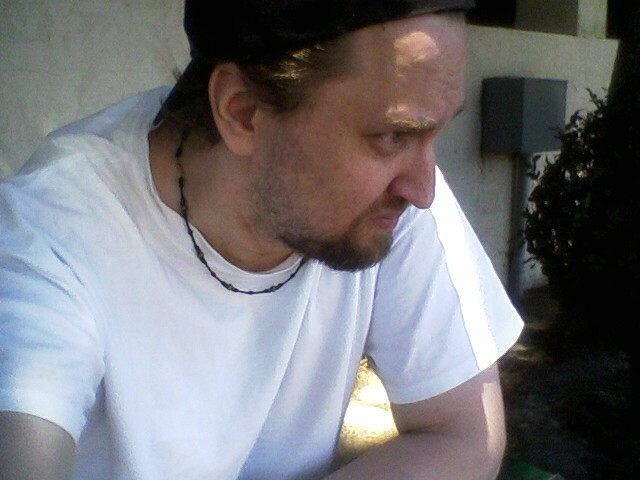 Originally I was going to pursue film making, which I did for a few years, but quickly came to realize I’m also a writer. I have these great stories and characters that fill my head. And I really want to bring these people and their stories into my world. Storytelling motivates me because I feel it has so many worthwhile purposes. It takes people away from their own realities, sweeping them up into another realm. A well-told story can relieve stress or at least take people out of the center of their own dramas. Creative outlets expand the imagination, too. Another important reason I want to tell my stories is that I feel people can learn a lot about being human through getting to know my characters. Lorna: (nodding) The ones you “made up,” right? Lorna: I teased you a bit, James, but it was all in good fun. And I wish you all the best with this book and your future projects, which I’m sorry we didn’t get to talk about today because this post is already a bit long. He didn’t look as pensive during the interview. Really. 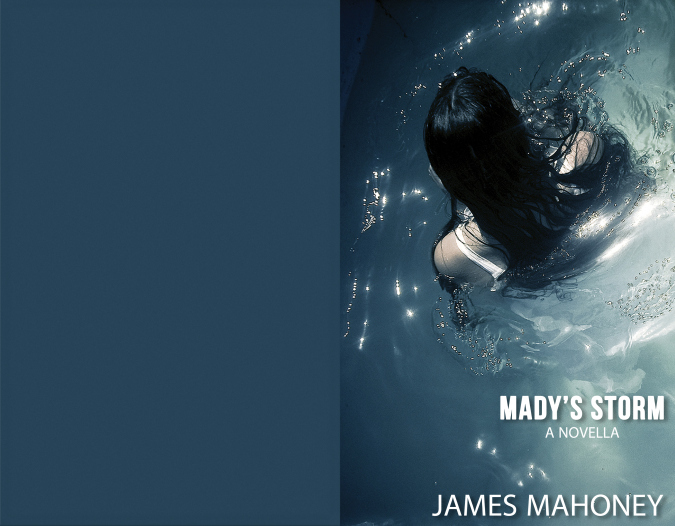 “Mady’s Storm” is due to be released later this month.To find out more about this book and James’s other projects, visit his blog. He also wrote a recent post about “Mady’s Storm,” which you can see here. Don’t get your bras in bundle, Bubelehs. I’m almost finished my review on Amazon, then I have to go to GoodReads and post it there. Oy! The book was so good, it would be a sin to keep it to myself. 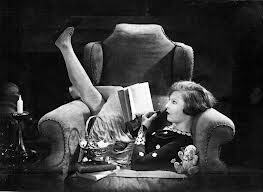 Have you read any good books lately? Have you written the author a review? Fine. You caught me with my reading glasses down…um…I mean off. And, yes, I’m a fan and it was an interview. Thanks. I’ll review it for you. James is such a sweetheart! How could “Mady” leave him? Never mind. None of my business… Get the first novella so you’re ready for Mady’s Storm! Yeah! Make sure to tell him what you though of it! Hi compliment on the interview coming from the FUN Interview Queen! And I hope James sells tons of books! Oh, come on, James, you loved every minute of it. 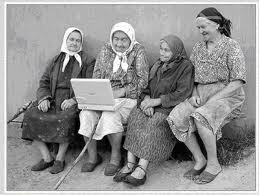 I bet I’m going to appear in your next novella! James, much luck with your book–and, Lorna, your unique twist on interviewing makes it so readable, fun. You should patent it or something. Sounds like a great read. Sounds great! Fan interview too Lorna as always. Good luck with the book James!